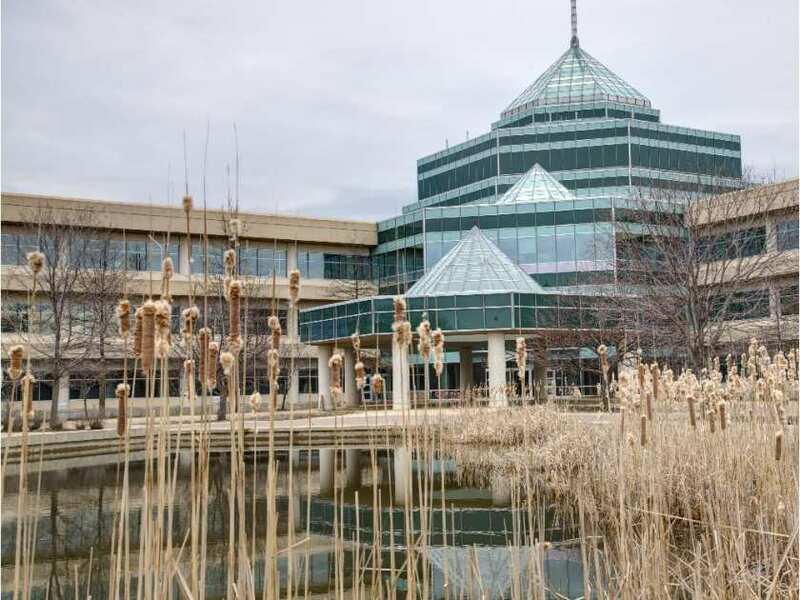 My colleague Jim Bagnall and I recently wrote a feature on the move by the Department of National Defence to the former Nortel campus in west end Ottawa. More than 8,000 military and civilian staff will make the move. One of the issues that emerged when we were researching and writing the article had to do with the mystery of listening/spy devices that were planted at the Nortel Campus. So what happened? Were listening devices found at the Nortel Campus or not? The Department of National Defence keeps changing its story on that issue. In 2013 the Citizen reported that workers preparing the former Nortel complex as the new home for the DND had discovered electronic eavesdropping devices. It shouldn’t have come as a big surprise. The year before it had been revealed that Nortel was the target of industrial espionage for almost a decade, with the main culprits thought to be based in China. An internal security study by Nortel suggested that hackers had also been able to download research and development studies and business plans as far back as 2000. The hackers also placed spyware into some employee computers. Government documents, however, obtained by the Citizen through the Access to Information law, showed that the year before concerns had already been raised about security at the former Nortel campus. Although the proposed relocation was already well publicized, then Defence Minister Peter MacKay had been warned not to make any announcement that the DND was moving into the complex before it could be properly secured. Security officials were concerned that someone might be able to slip into the site and plant spy devices before the move. “This not only raises the level of difficulty of verifying appropriate security safeguards in the future, it will probably dramatically increase security costs and cause delays to reach full operational capability,” MacKay was told. In December 2013 Public Works and the DND held a news briefing to outline the plans for the move to the former Nortel site. Again, a DND official dismissed concerns that listening devices could be hidden in the sprawling complex, noting that none had ever been found. But his claim turned out to be misleading. The official -at the same news conference – later admitted that only “limited” security sweeps had been done at the campus and he only meant that no spy devices had been found by DND officials. He couldn’t speak about what might have been found by other security agencies. Fast forward to August 2016. In an interview with the Citizen, Vice Chief of the Defence Staff, Vice Admiral Mark Norman refused to discuss the spy issue in detail. He said his organization was satisfied the site was ready to be occupied, despite “any legacy bits and pieces, whether they were intended to be there or not.” The suggestion was that older spy devices might indeed have been discovered. DND officials privately said to the Citizen that was a confirmation that spy devices that were found were older and not functioning. Five days later in another statement to the Citizen – and contrary to what Norman had said earlier – the DND was once again claiming that no bugs, surveillance equipment or listening devices had ever been found.